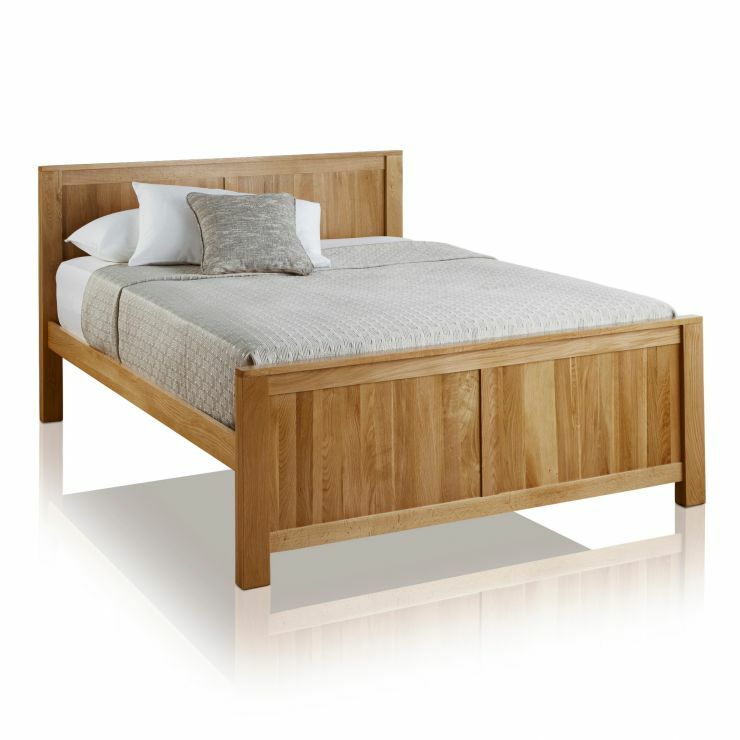 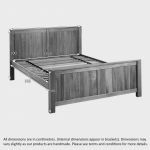 The Oakdale Natural Solid Oak King-Size Bed is the perfect way to bring your bedroom bang up to date. 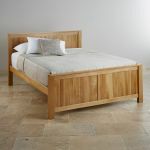 Handcrafted from A-grade solid oak and finished in a durable, protective wax polish, it features a refreshingly simple design with chunky head and foot boards. 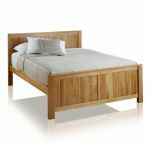 We only use the finest materials and you won't find an inch of chipboard, veneers or MDF in any of our products. 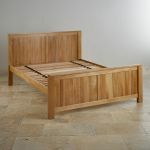 Even the slats are made from one hundred percent solid oak, so you can be rest assured of its build quality.